State minimum insurance requirements are the car insurance requirements for each state, by law, for their residents. 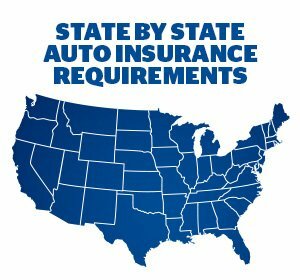 These minimum requirements for each state can be found at the state insurance commissioner’s website. Although keeping up with the state minimum requirements are all that is needed to keep one legal in their state for car insurance, only purchasing the state minimum insurance requirements is usually not the best choice. Why Won’t the Minimum State Insurance Requirements Cover Me?